Holes : 18. Length : 5841mts. Par : 71. 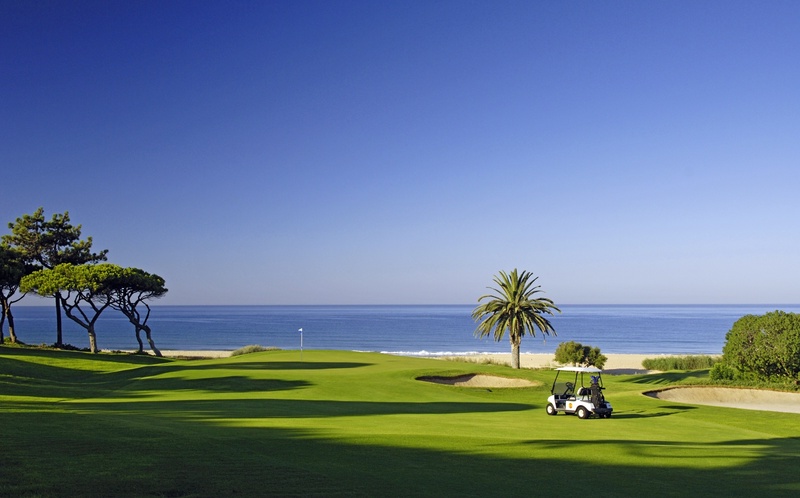 Features : Golf Course of tight fairways, stubby pines and subtly contoured greens. Facilities : Club hire, trolleys, buggies, tuition, driving range, putting and chipping greens. Location : At Cartaya to the West of Huelva. See Map.